Lieutenant Zach Perron is the Public Affairs Manager for the Palo Alto (CA) Police Department. 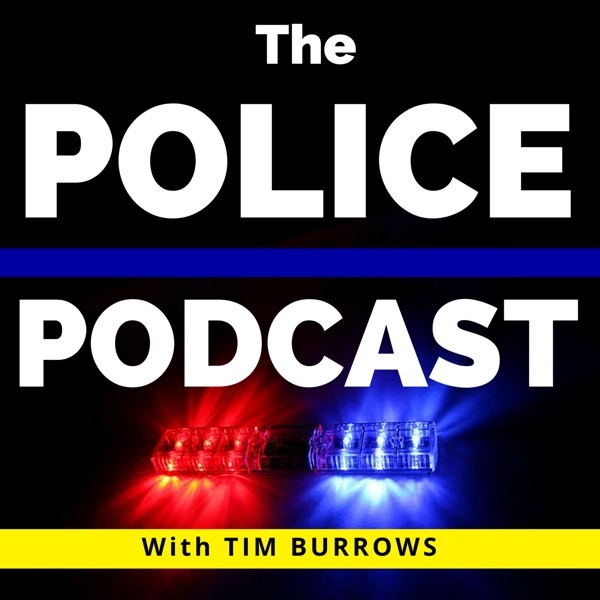 He is an advocate for law enforcement's use of social media who enjoys studying how law enforcement can best leverage social media for general public outreach and for emergency communications. Zach is a former visiting fellow at the International Association of Chiefs of Police's Center for Social Media. Zach can be found on Twitter as @zpPAPD and LinkedIN. Palo Alto is one of the leaders in the use of social media and media realtions whose community and beyond can count on them for news, crime prevention tips, human interest stories, and more!